Some things in cities are awe-inspiring, others are aesthetically beautiful, and yet others leave a warm, cozy feeling. I left Kaunas at the age of 19 and never missed it much, but for several years now this city has been a source of inspiration and admiration for me (and occasional frustration, too). These five things can brighten a painfully familiar walk around the city. 1. 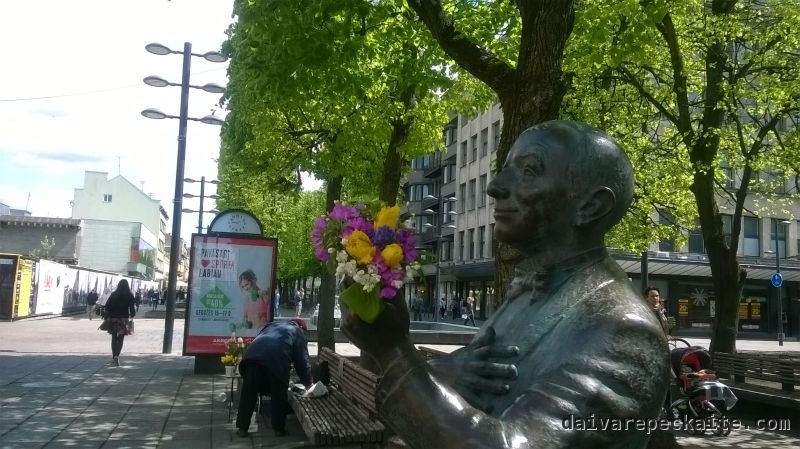 The life-size sculpture of famous interwar singer Danielius Dolskis is always adorned with seasonal flowers. It brightens a walk down the main pedestrian street, Laisvės alėja. Dolskis′s final resting place seems to be the only grave at Kaunas′ old Jewish cemetery that is attended and taken care of. 2. When people rush to the old town as soon as the sun comes out. 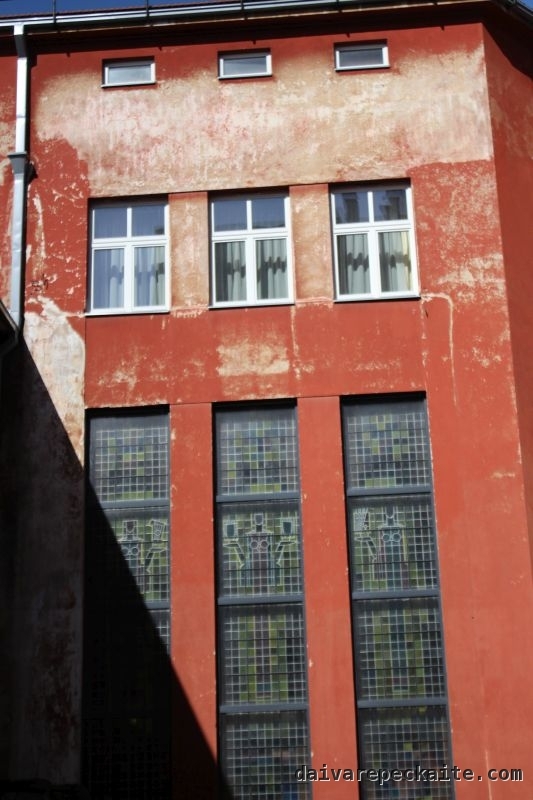 Depending on whether you visit on a sunny or on a rainy day, you will leave with a completely different impression. 3. Ever-changing restaurant landscape. 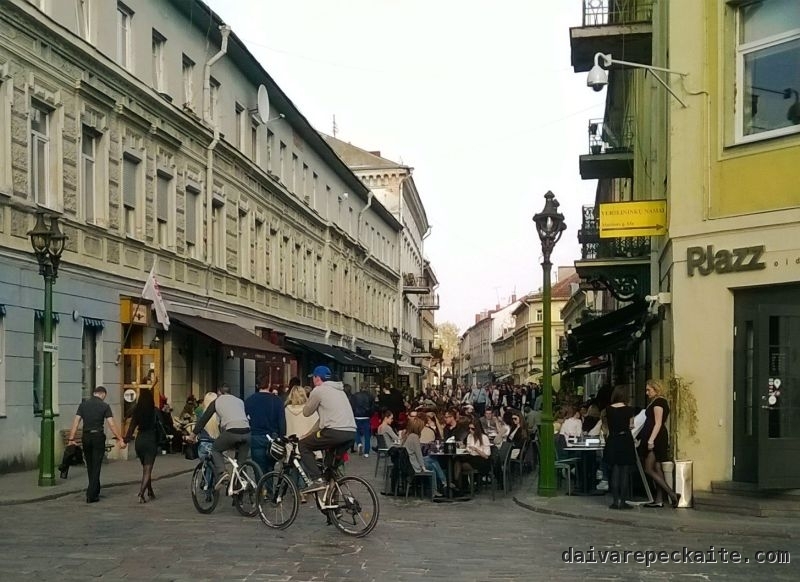 This is evident for people who eat out in Kaunas less frequently. Just this month I heard of two new Indian places opening. Food fashions in Vilnius are always viral to the point of causing boredom, but businesses in Kaunas follow a very different pace. Everyone makes burgers and it′s boring, but today I had a Hare-Krishna-style soya burger with mustard and it was probably the best that I′ve had in Kaunas. I guess the frequent changes spell bad news for business – it means that businesses close down easily and can hardly sustain themselves. But it is more interesting for consumers this way. Because why not buy some apples on the street, on the way from work? Thank you Ekskursas team for finding and promoting those. P.S. I found many other interesting things for Guardian Cities a year ago. The list is still relevant, except that Ryšių kiemelis has closed, and of course most have forgotten about Ten Walls. This entry was posted in Travel blog and tagged architecture, cities, travel, urban on 2016-09-07 by Daiva. 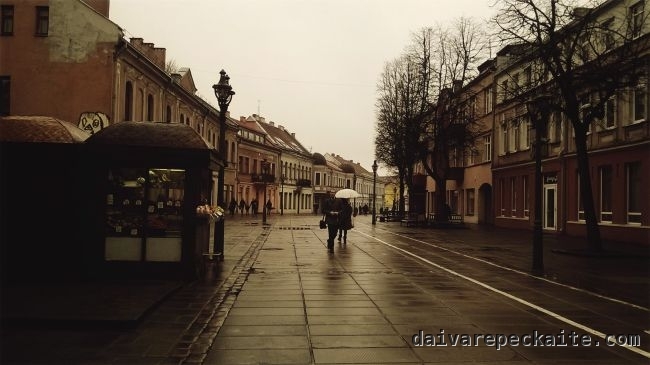 Such a nice place is Kaunas. He have his charm. I would definetely visit this city!